A Savannah bed & breakfast is what you are looking for. 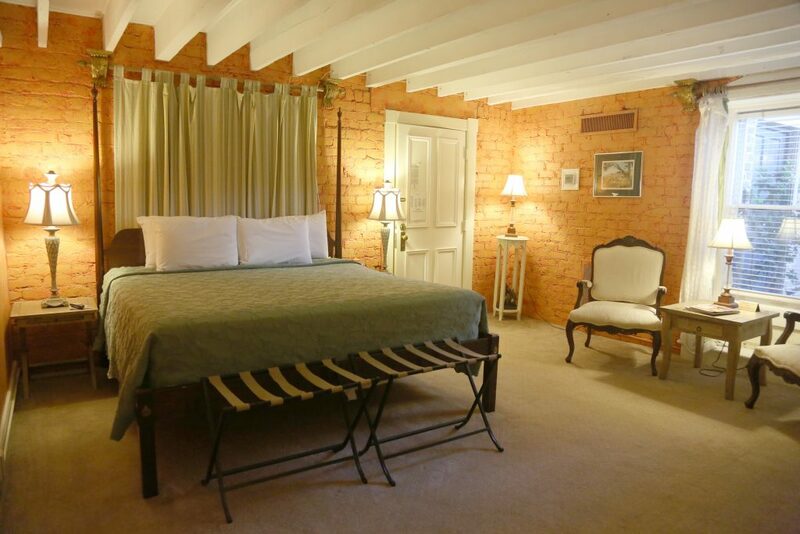 The Foley House Inn Bed & Breakfast is a 19 guestroom Savannah bed & breakfast located in the exact center of the Savannah Historic District. This Savannah bed & breakfast is a AAA 4-Diamond inn that brings the best in value and service to you with our Innkeeper’s Specials. Whatever you’re looking for, our concierge team is ready to make recommendations and put your getaway itinerary together. All you have to do is ask! Whether you’re researching possibilities in advance or you find yourself in an “I’m here, now what?” situation, we’ve got your trip planning needs covered. All of our rooms include a full southern breakfast each morning as well as afternoon sweets and tea and evening wine and hors d’oeuvres. Many of our guest rooms have working gas fireplaces and some feature jacuzzi tubs and balconies. When you look for a Savannah bed & breakfast, you’ll want to give yourself plenty of time to see the best that the city has to offer. You can start by taking your own walking tour, starting from the front door of our historic bed and breakfast inn. We’re located in the heart of downtown Savannah, surrounded by restaurants, shops, galleries, museums, and more. There are so many amazing sides to Savannah for you to explore and enjoy. And the Foley House Inn Savannah bed & breakfast is right in the middle of it all! We are located directly off Chippewa Square, which lies at the center of the Savannah Historic District. When you stay here as our guest, you have premier access to everything Savannah has to offer. From anniversary travel to spontaneous weekend getaways, a romantic weekend getaways in Georgia offers the best in romantic vacation packages. Plan the beach wedding or tropical honeymoon you’ve always imagined, and enjoy our spectacular and romantic destinations for your next vacation package. Fill the gas tank and strike out on an adventure with Savannah as a destination in mind.